Picking a retirement date is influenced by age, savings and holiday plans, but what many people don’t realise, is that the taxation outcome can vary greatly from case to case. For those born before 1 January,1954, the qualifying age for the Centrelink Age Pension is currently 65½ yo, and is increasing so that for those born after 1 January 1957, the qualifying age is 67 yo. For many people, this is the date that they choose to retire because a full or part age pension will help to supplement their living costs, therefore reducing and/or removing their need to work for an income. However, at this age, taxpayers also become entitled to a “senior age person tax offset” which lifts their effective tax-free threshold to approximately $29,000 pa. This additional tax free amount can work very nicely hand-in-hand with the timing strategies mentioned in the coming paragraphs to help reduce tax payable. 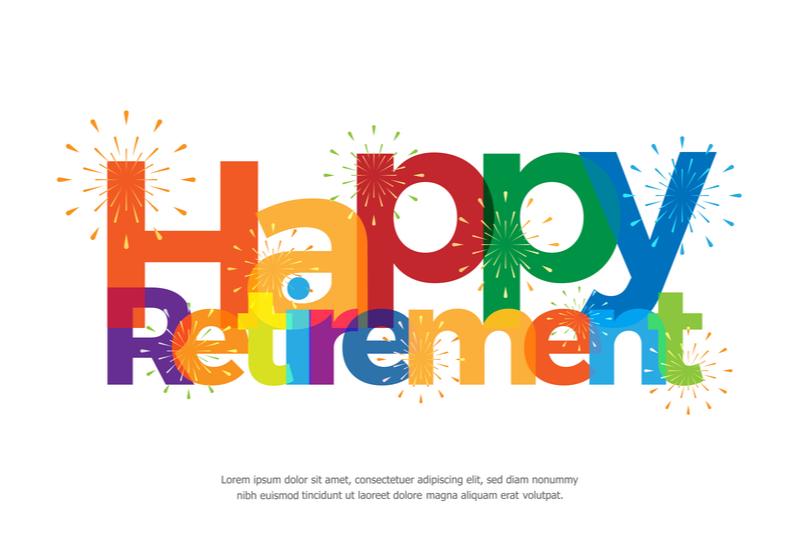 When you retire from the workforce you will most likely be entitled to receive accumulated unused long service leave and/or annual leave. The taxation payable on these amounts will differ depending on what time of year you retire. Essentially, since 17 August 1993, there are no concessional tax rates applicable to these amounts, they are taxed at your marginal tax rate. Given that our marginal tax rates increase as our taxable income increases, it makes sense to receive these lump sums in a financial year when you have less, rather than more, other taxable income. As an example, if you retire on 30 June, given that you will most likely have already received 12 months’ work income, your marginal tax rate will be considerably higher than if you receive the lump sum on 1 July and have little to no other income for the upcoming year ahead. Consequently, the financial advantages of working a few extra days, weeks, or months, to enable the accrued lump sum to be received in a new financial year can be substantial. For example, 10 weeks’ worth of termination payments at $1,500pw received prior to 30 June, could incur tax of approximately $5,000 compared to $nil if received on/or after 1 July. However, another consideration with regard to termination payments, is to consider having the entitlements paid out to you week by week, rather than as a lump sum. When receiving the entitlements week by week, you are at the same time accumulating additional entitlements, resulting in a larger dollar payout. For example if you have six months annual and long service leave owing to you and you arrange to have that paid to you week by week before choosing to retire/terminate, then during that six months period you will accumulate an additional 2½ weeks annual leave/long service leave worth say $3-4,000. This strategy might be able to be combined with the taxation strategy mentioned in the previous paragraph to push your ultimate retirement date and the receipt of some of the termination payments into a new financial year. If, on retirement, you plan to utilise superannuation to pay for your living costs, then you need to consider the taxation applicable to the future withdrawals from your superannuation fund. If you are aged 60yo+, then in most instances any withdrawals that you make from superannuation either as a lump sum or as a pension will be tax-free. However, if you are <60yo, there are a variety of taxation outcomes ranging from tax-free, through to a marginal tax rate which could be as great as 49%. Withdrawing as a lump sum when you are <60yo is generally a better tax outcome for small amounts than taking a pension. However, there are rules that limit the taxation concessions on the amounts withdrawn. Taxation paid by your superannuation fund on your share of the earnings differs depending on whether your superannuation is in accumulation phase or pension phase. On the assumption that you have permanently retired from the workforce, if you’re superannuation balance has been converted to a pension, then your share of the superannuation fund’s income will be tax-free. However, if you are still in accumulation phase, drawing lump sums from time to time, then your share of the superannuation fund’s income will be taxed at 15%. This can be quite a considerable amount on larger balances. For instance an accumulation fund with a balance of $600,000, earning 10% pa will pay tax of $9,000 pa, whereas the same amount in a pension fund will pay $nil. That’s a business class airfare to Europe each year! The timing of your retirement can significantly affect the taxation payable on your personal income and on the tax paid on your superannuation savings. We highly recommend that you consult with your financial planner or taxation adviser before locking in your retirement date. If you would like to talk to the specialists at Potts & Schnelle about this, please mention this article for a FREE initial consultation. Phone (02) 6033 2233 for an appointment.